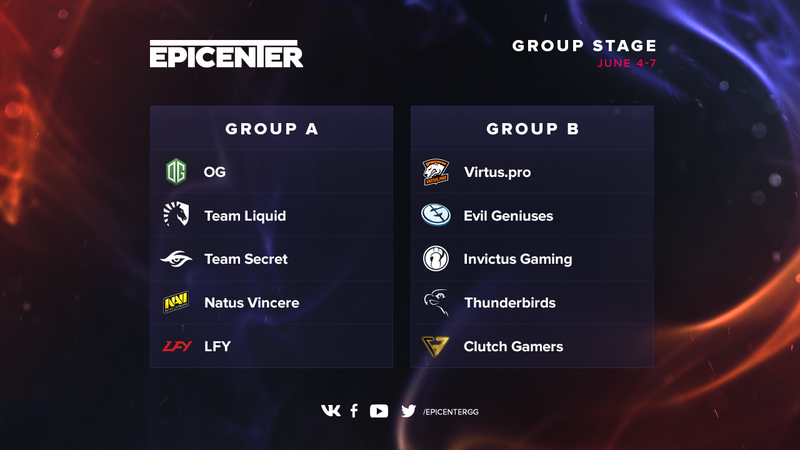 Here’s the EPICENTER: Moscow group composition. Per our rules, 3 teams advance out of each group to the playoff bracket. The teams in each group’s top spot advance straight to the semifinals. We wait for great games in both groups! Follow us and watch the games!